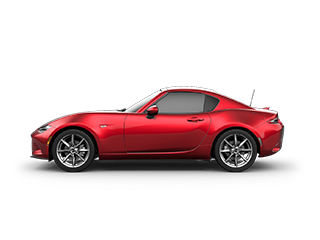 Hold on to your seats!! 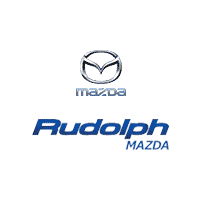 Mazda CERTIFIED*** CARFAX 1 owner and buyback guarantee!!! 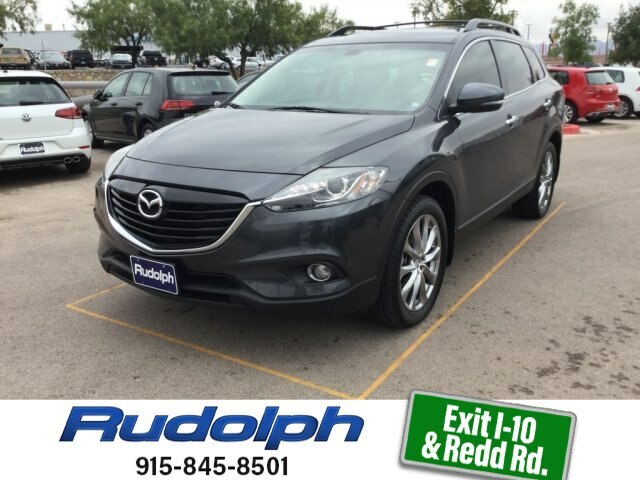 You've been waiting for that one-time deal, and I think I've hit the nail on the head with this credible CX-9* Less than 26k Miles.. All Wheel Drive!! 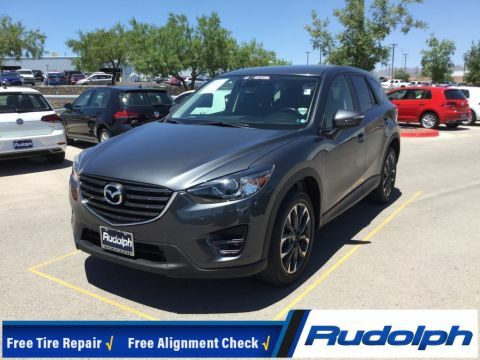 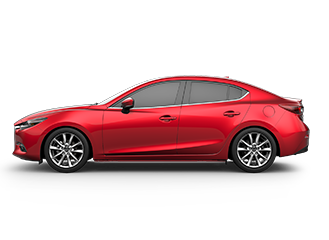 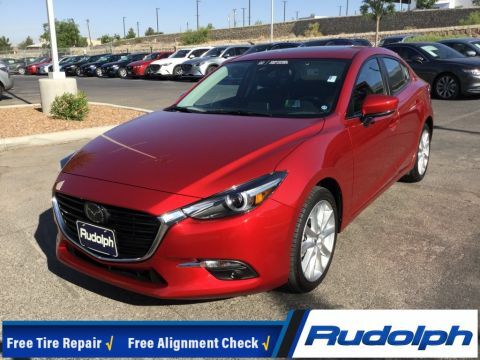 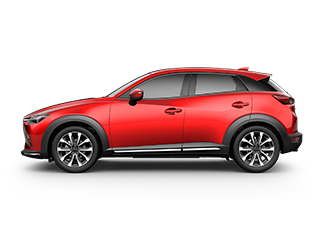 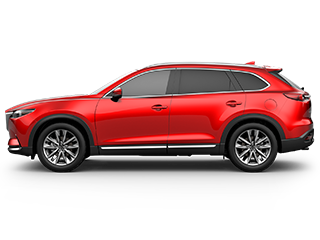 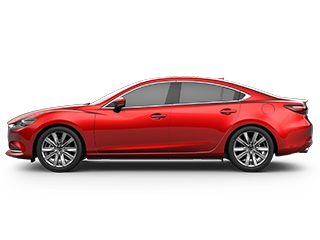 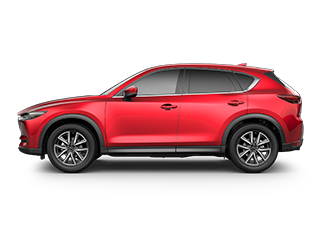 !AWD** Optional equipment includes: GT Technology Package, Splash Guards Front/Rear (Set of 4), Color-Keyed Carpeted Cargo Mat, Wheel Locks...Mazda Certified Pre-Owned means that you not only get the reassurance of a 12-Month / 12,000 Mile Vehicle Limited Warranty, and up to a 7-Year/100,000 mile Limited Powertrain Warranty, but also a 150-point inspection/reconditioning, 24hr roadside assistance, and a complete CARFAX vehicle history report.